At FSS we believe in saving money, rather than making you upgrade to a new system. FSS has the ability to monitor alarm systems of nearly any make or model including 2GIG, ADT, Protection 1, Stanley, DMP, DSC, Ademco, Napco, Honeywell, G.E., FBII, Safewatch, plus many more. Our highly trained technicians are knowledgeable about most systems and will connect them to our UL listed, 5 diamond monitoring center. Our locally operated central monitoring facility maintains two backup centers for triple redundancy. Our world-class customer service and technical expertise are unequalled in the industry. While on site, our technician will test and send signals to the central station, ensuring that your system is functioning at 100%. Moreover, our technician will spend time with you, providing you with important user information about your system. While our technician is on site ask them about the latest features like our phone apps, smart doorbells, and more. Protecting your assets is paramount. As a small business owner you can't be there 24/7, but we can. Let FSS monitor your existing system and give you peace of mind 365 days per year. FSS can monitor your fire alarm, burglar alarm, cameras, all without breaking the bank. If you feel like you are paying too much call us at 888-412-5356. FSS has the ability to monitor alarm systems of nearly any make or model including 2GIG, ADT, Protection 1, Stanley, DMP, DSC, Ademco, Napco, Honeywell, G.E., FBII, Safewatch, Firelite, Silent Knight, EST, Simplex, Notifier, Siemens, plus more. FSS also offers numerous options for monitoring your system, including POTS lines, Cellular, Internet, and AES Radios, we can work with you to determine the best and most economical solution for monitoring your system. 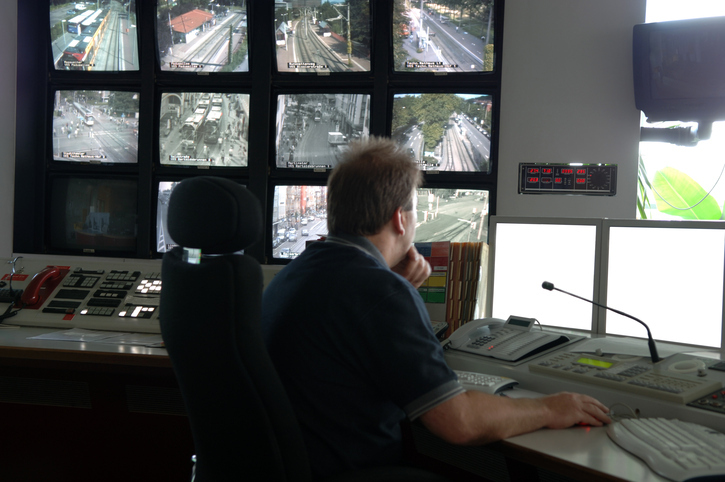 FSS can also monitor your Fire Alarm, Burglar Alarm, Camera, Access, and other space systems, that operate throughout your facilities. 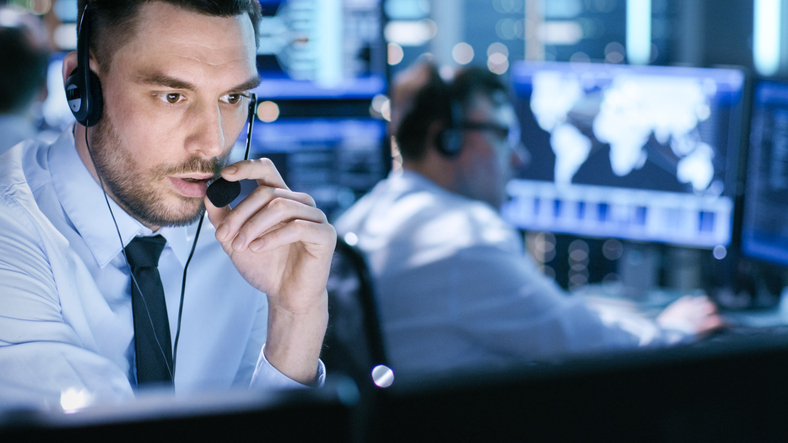 Many of our commercial customers have the ability to provide monitoring for their facilities, however, the cost of a full security staff is astronomical. Maybe you only need a full security staff during hours of operation, but you have a security staff on site 24/7. Let us be your security staff during those off hours. Many large office complexes are in this situation, we have provided solutions to many of our customers that provide extreme reductions in cost for off hours security. 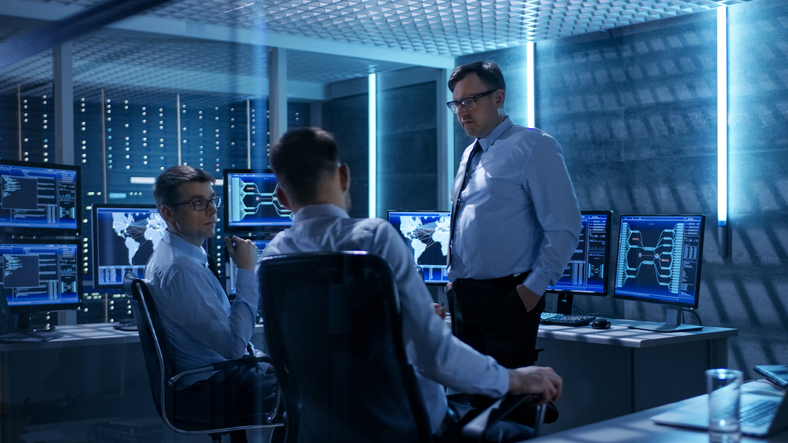 FSS can provide a solution to lower monitoring costs, primary or backup, not necessarily eliminating your security staff, but as an added layer of security, or during off hours.